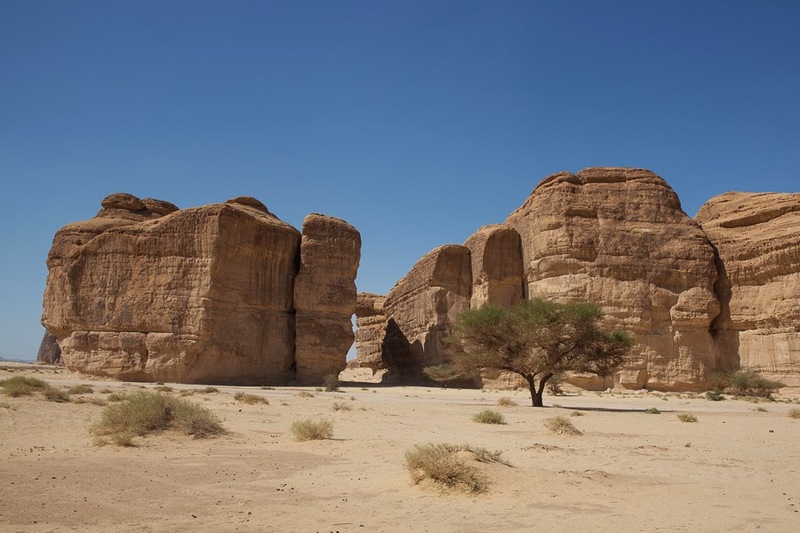 Al Ula is a city 380 km north of Medina in northwestern Saudi Arabia and is the closest city to Madain Saleh and was part of the ancient incense route. 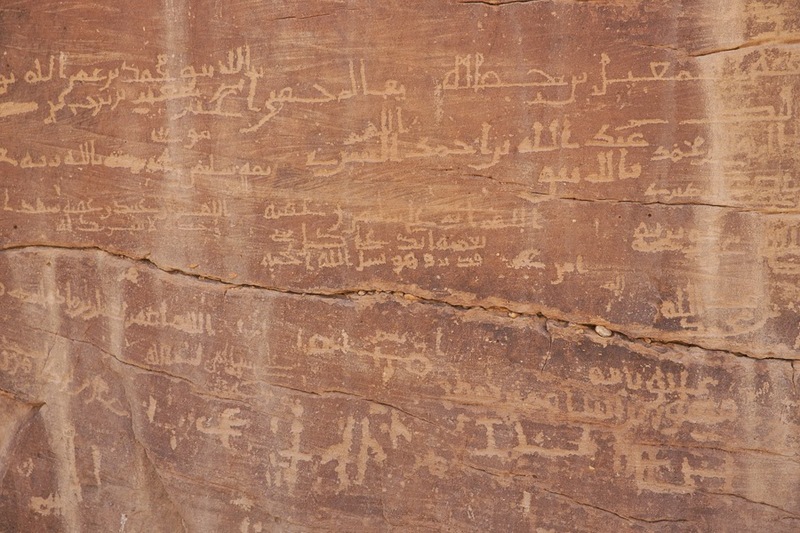 Prior to the Nabataeans of Madain Saleh the area was ruled by the Lihyanites who left inscriptions on the many rock faces near the city. Ancient history is divided into several phases. The Dedanite kingdom spans to the seventh and sixth century BC, with Dedan mentioned in the "Harran Inscriptions". Here it is told how Nabonidus the king of Babylonia made a military campaign to northern Arabia in 552 BC or somewhat the region. The next four hundred years, until around 100 BC, were the time of the Kingdom of Lihyan. 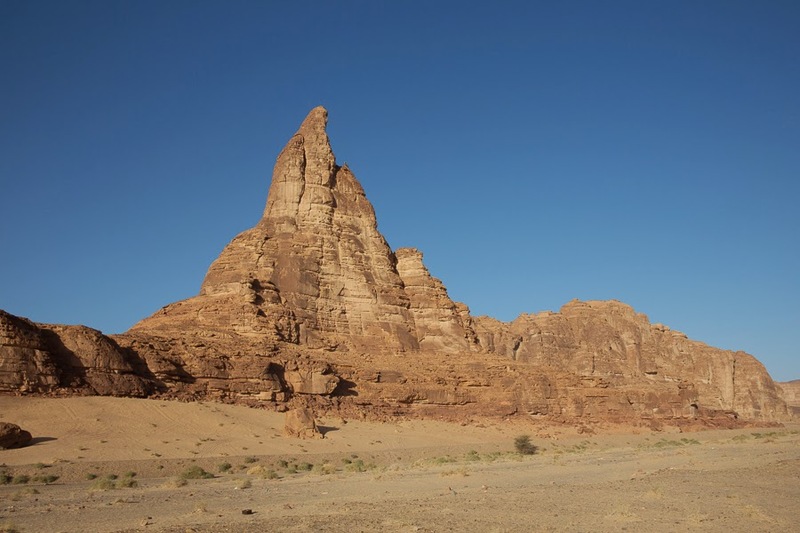 The Nabataeans ruled the region until at least until 106 AD when the Romans conquered their capital Petra. 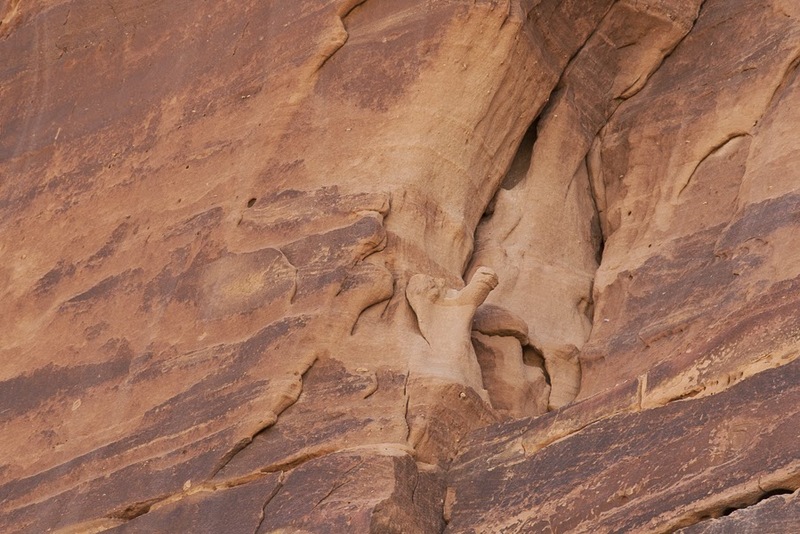 The Nabataeans made Hegra, the modern Madain Saleh their second capital situated 22 kilometres to the north of Al Ula. 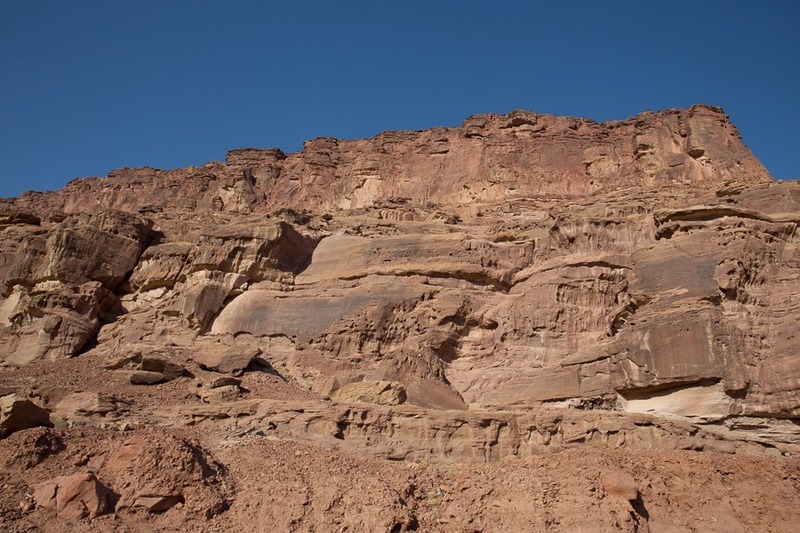 In the 13th century the old city of Al Ula was built and many stones of the old Dedanite and Lihyanite ruins were reused. A railway station was built for the Hejaz Railway in 1901-08. 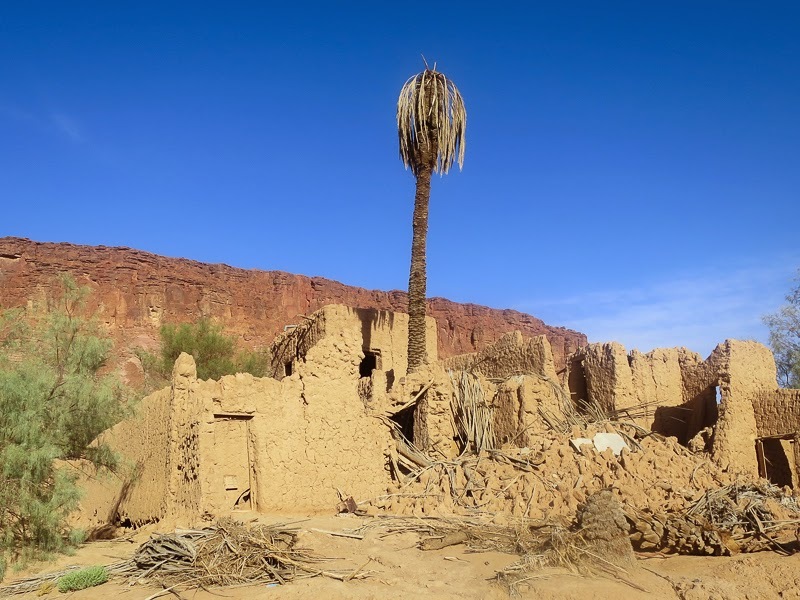 The railway line was built through the western part of Al-Khuraiba some twelve kilometers to the north of the old medieval town which is believed to be the site of the old Dedanite and Lihyanite town. In the 20th century the new town center was established beside the old town and eventually the people left the old buildings with the last family said to have left in 1983. Both the ruins of the medieval town and the site of the Liyhanite settlement now lay within the limits of the modern city. 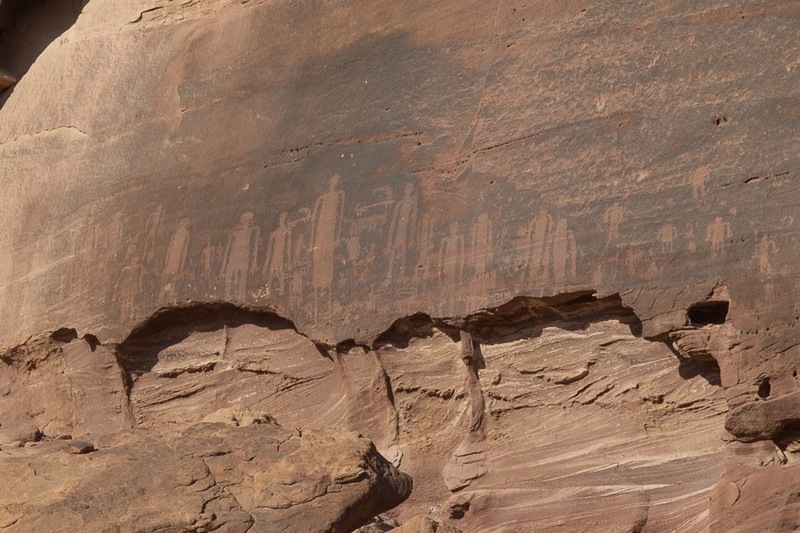 Many inscriptions, rock paintings and Nabataean wells can be found in the area that is now served by a new airport built in 20012 with flights to Riyadh twice a week in 2014 (Thursday and Saturday). 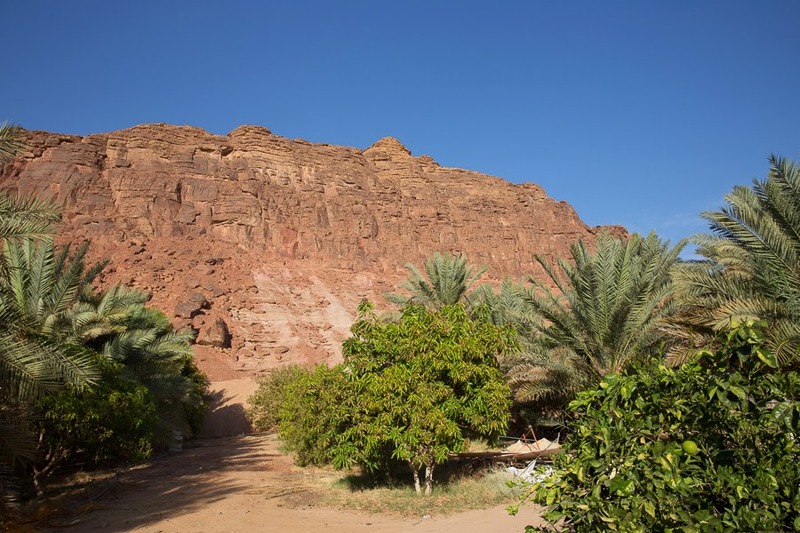 The Al Ula Arac Resort is the best hotel in town to stay at and they can organize tours and tour guides of the area and Madain Sale and obtain you permits to visit Madain Saleh if you send them copies of your Iqamas.